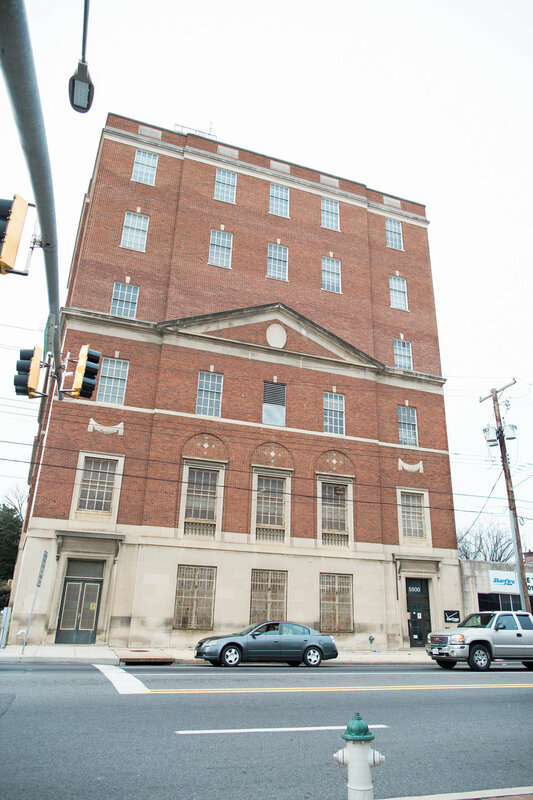 The Verizon Hyattsville building is a seven story telecommunications building with the chiller plant located in the building penthouse. There were three existing air-cooled chillers serving the building; ages 11, 23, and 25 years. The two newer chillers were operational while the third chiller was abandoned in place at the start of the project. DesignTech served as the prime consultant for the Hyattsville project. The scope of services included contract negotiations, construction administration, and commissioning. Ron Marx served as project manager for DesignTech. The scope of work included the phased demolition of the two oldest chillers, pumps, and the associated air cooled condensers located on rooftop steel dunnage. The upgraded equipment included two new nominal 130 ton chillers, chilled water pumps, and associated air cooled condensers. The upgrade required full central plant piping replacement that provided full (N+1) cooling redundancy. The electrical scope included extending 480V/3P service up to the penthouse to feed the two new chiller installations. The penthouse floor was re-painted and new labels were placed on all equipment and piping.